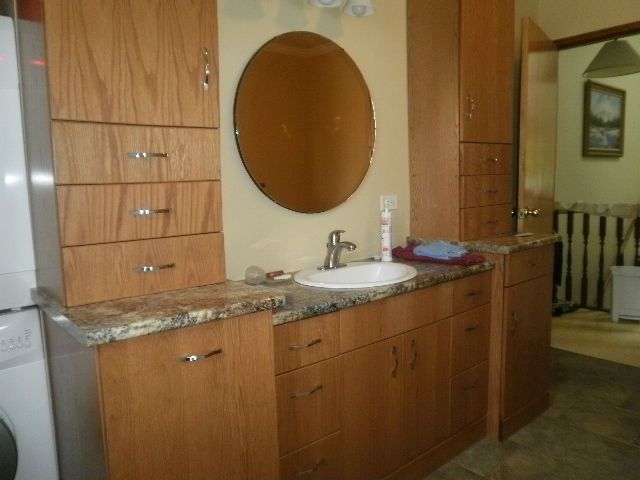 Lenny Craig Home Improvement provide our customers with fast, reliable, professional service. We realize that starting a new project can be a stressful time, we want to provide an easy, enjoyable experience for our customers. Lenny Craig Home Improvement will sit down with you to explain your options and to make helpful suggestions as to what is best for your situation. 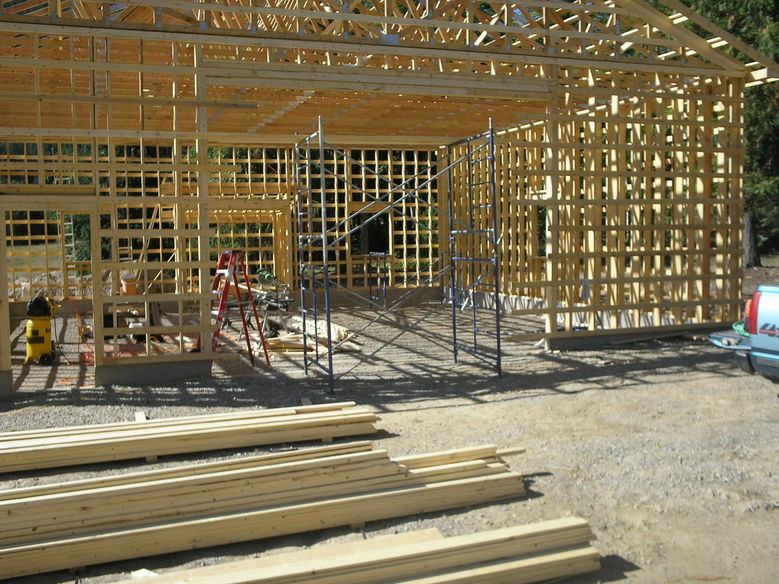 We will renovate your existing home, add an addition or build you a new shop. We have over 25 years of experience working in the residential home market.